Bakamuna recently collaborated with Theatre Junction as the official design partner for the contemporary musical ‘Cinderella’ which concluded on August 1st. Bakamuna is a mixed media lifestyle design brand that was launched by MTI Consulting’s idea2fund earlier this year. The lead designer who is also the Co-founder/Chief Bakamuna has worked on a number of projects from different aspects of the local art community. “Theatre Junction is very proud to have presented Rodgers & Hammerstein’s ‘Cinderella’. The musical presented the audiences with a contemporary take on the classic tale, and we were thrilled to have Bakamuna as our design partner,” said Theatre Junction Artistic Director Anushka Senanayake. Theatre Junction, a group of young artistes headed by Anushka Senanayake have presented many successful performances since their inception in 2012. 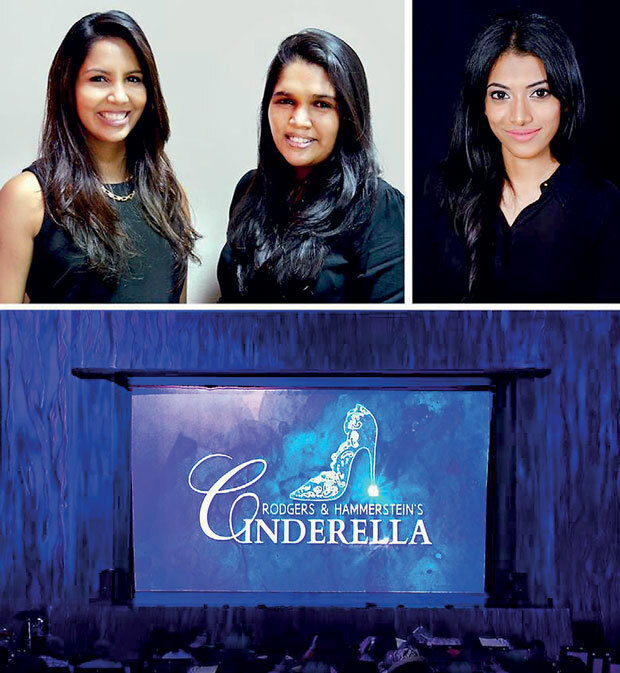 The recent contemporary production of ‘Cinderella’ featured live music by a chamber orchestra, conducted and directed by Natasha Senanayake and choreographed by Umeshi Rajeendra. “Bakamuna is very pleased to have been the official design partner for Theatre Junction’s musical production. As a part of the creative culture in Sri Lanka, we are very supportive of different aspects of art and we were happy to be a part of a production that brought so many different types of artists and art forms together!” said Rochelle Bibile, Chief/CEO of Bakamuna. The Tony Award-winning musical was performed at The Lionel Wendt Theatre from the 28th of July to the 1st of August with Theatre Junction fulfilling their promise to offer audiences something different, something that whispers ‹magic›.